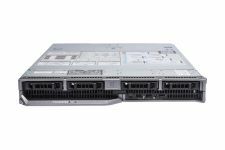 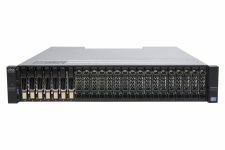 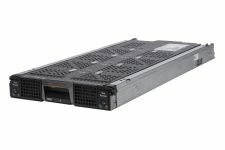 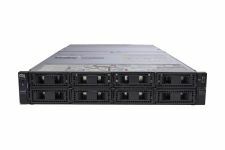 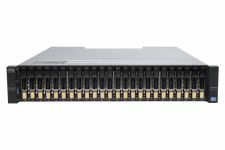 Dell's XC630 Web-Scale Hyper-converged Appliance allows for both storage and computing within a single 1U rackmount chassis, powered by Nutanix software. 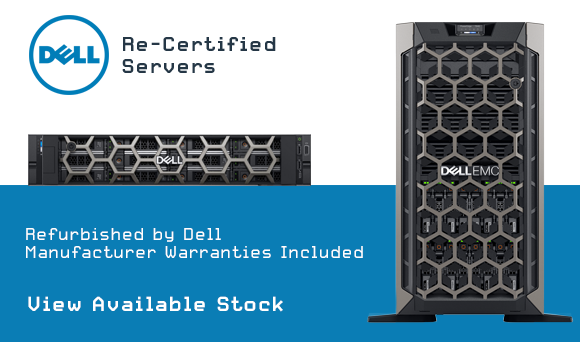 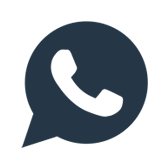 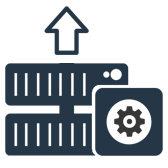 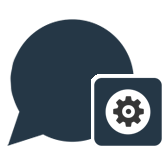 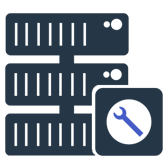 XC Series appliances can quickly, and easily be installed into any data centre to be deployed in a number of virtualised workloads. 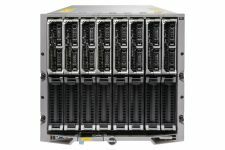 XC Series Appliances allow virtual environments to be managed at VM level individually based on the needs of each workload. 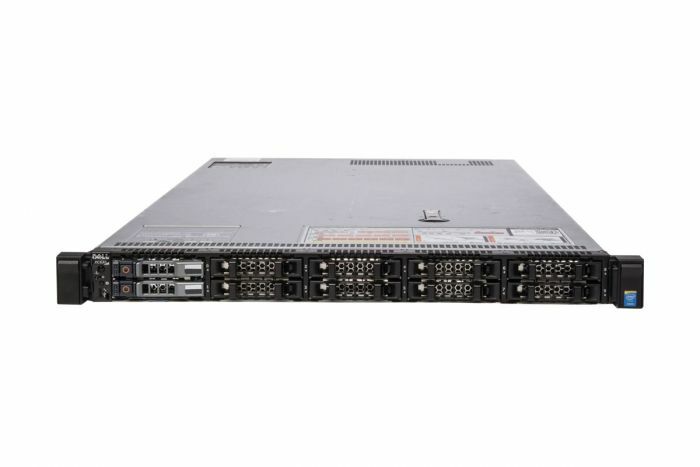 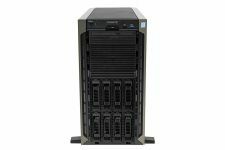 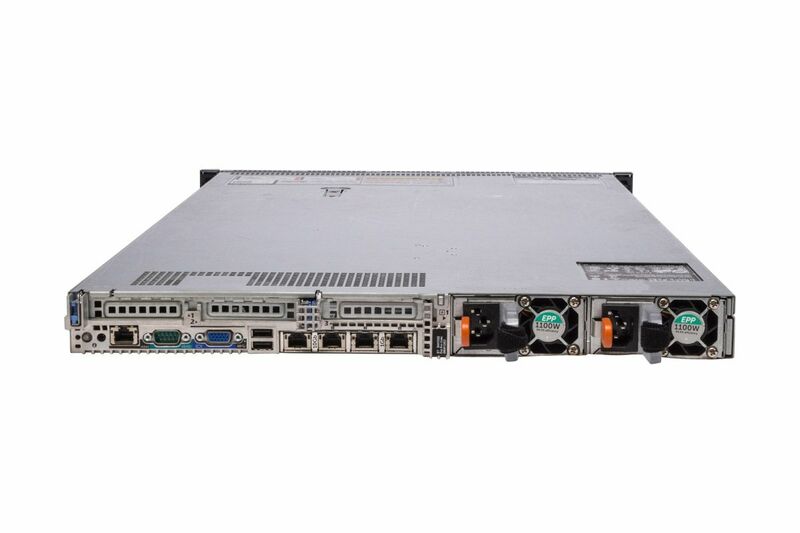 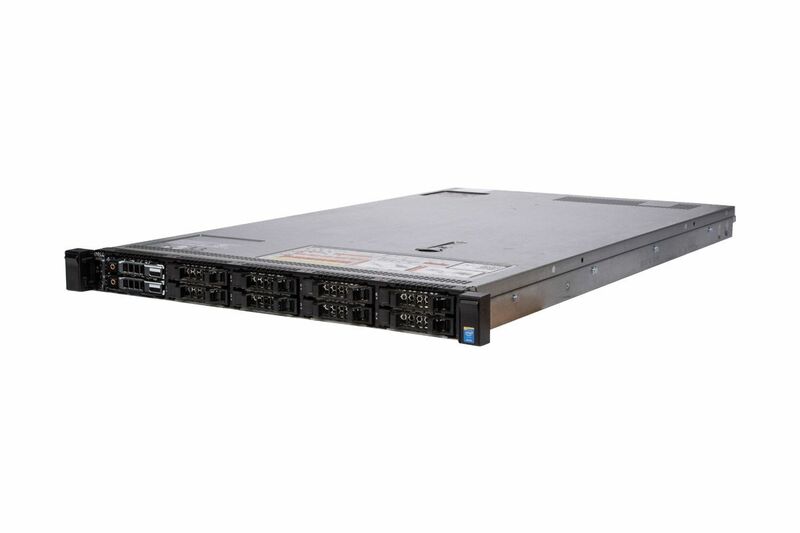 XC630 is based on the PowerEdge R630 and incorporate many of the advanced software technologies.